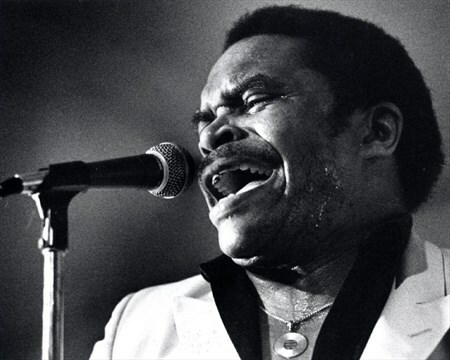 La Muzic de Lady: RIP Otis Clay. 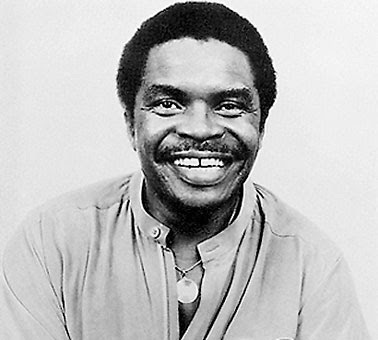 Otis Clay 11 février 1942 / 8 janvier 2016. "Trying to Live My Life Without You" 1972. On retrouve Otis Clay dans le film documentaire de 2014 "Take Me To the River", célébrant l'influence musicale de Memphis. 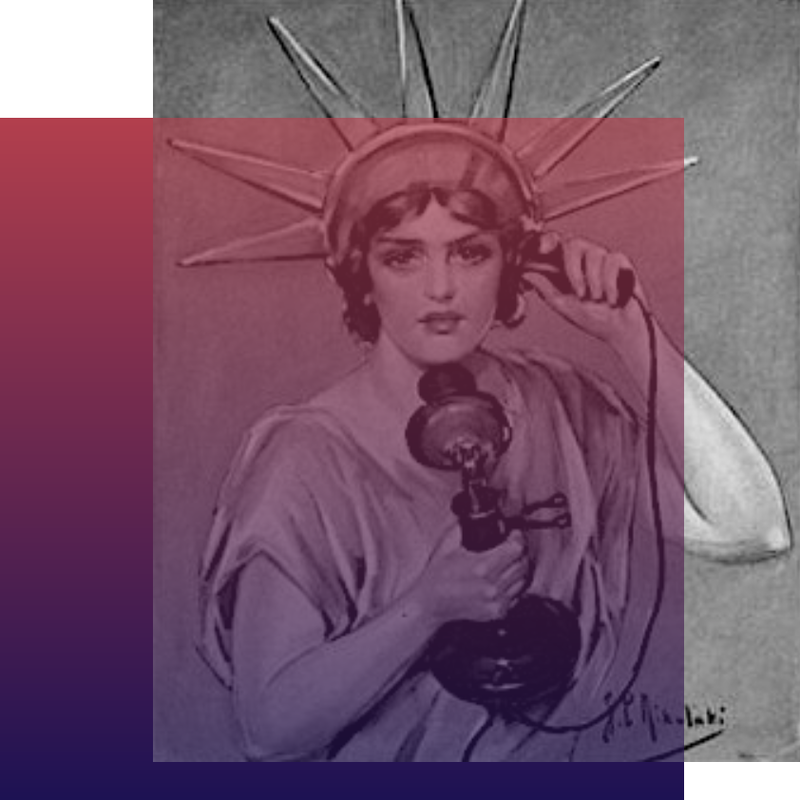 Avec: Terrence Howard, William Bell, Snoop Dogg, Mavis Staples, Lil P-Nut, Charlie Musselwhite, Bobby "Blue" Bland, Yo Gotti, Bobby Rush, Frayser Boy et The North Mississippi All-Stars.